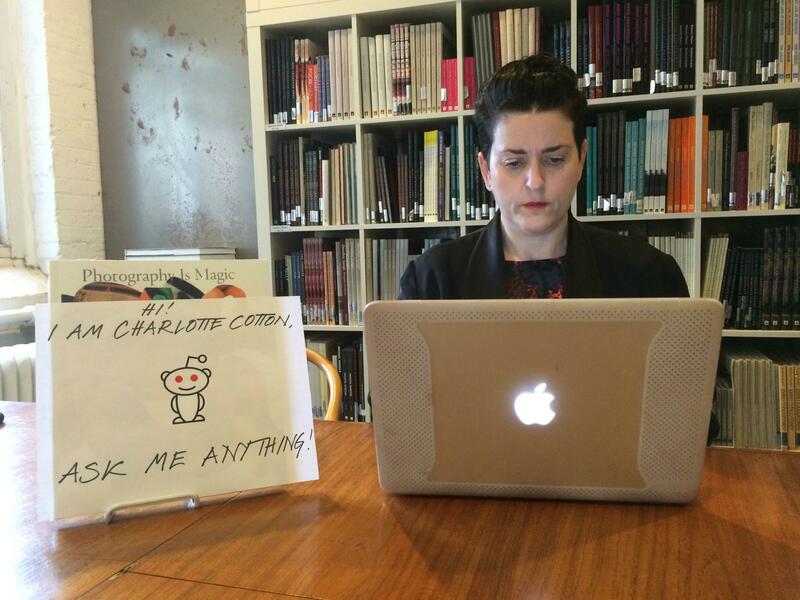 Last week acclaimed photography curator Charlotte Cotton, author of Photography as Contemporary Art and Photography is Magic (PiM), took some time out to do a Reddit AMA (ask me anything). Charlotte answered a whole bunch of questions on photography and it’s current status, and where she thinks it may be headed. Charlotte Cotton’s Reddit AMA proof pic.